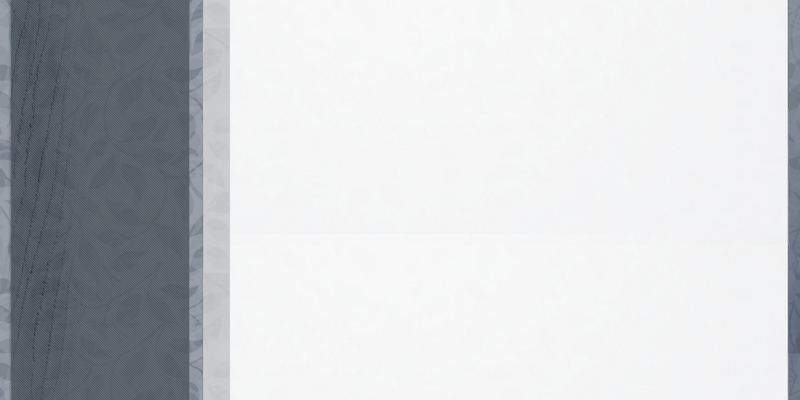 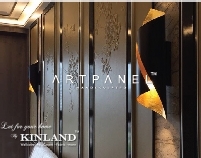 Copyright © 2016, 2018 KINLAND DECOR LTD. 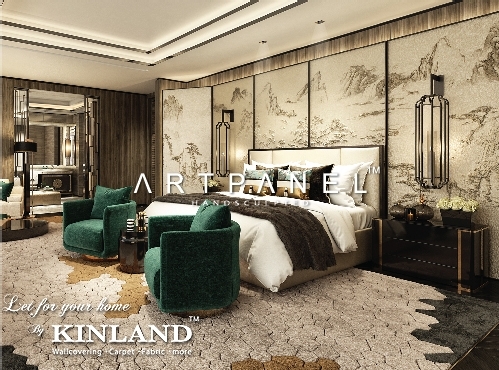 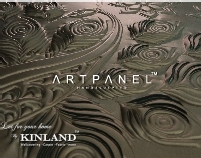 Inspired by the Chinese traditional art of Shan Shui painting that involves or depicts scenery or natural landscape, ARTPANEL™️ Handsculpted is designed to give unlikely sources of Wall Relief Decoration in this art form. 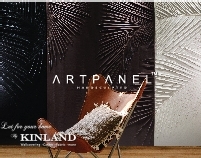 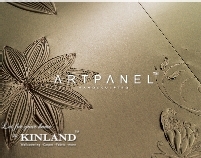 With hand-craftsmanship skills and state of the art tools instead of brush and ink, we developed the wall paneling that brings together luxury and art by combining extreme performance material with the artistic element in ARTPANEL™️ Handscuplted.